Mommies and everyone who enjoy DIY projects, I have great news for you, but you have to keep your 3rd week of August free. 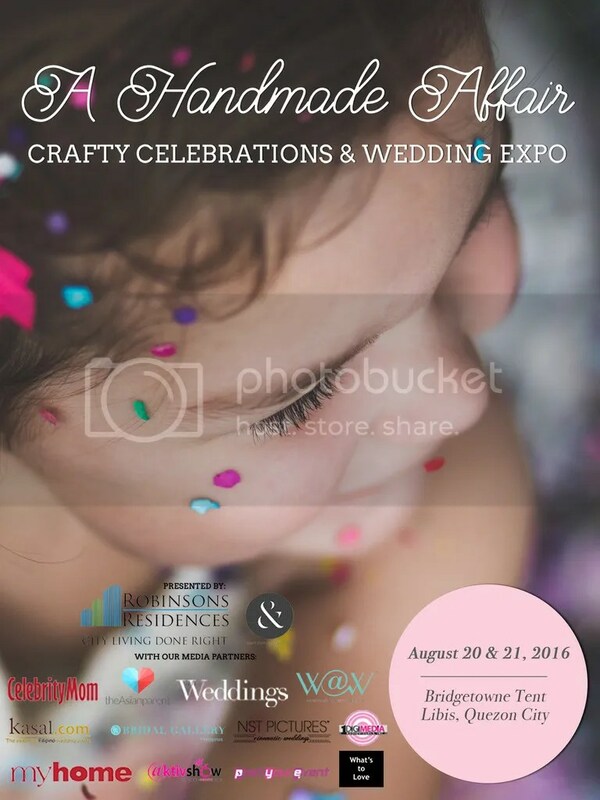 A Handmade Affair : Crafty Celebrations and Workshop Expo is a 2 day event filled with great workshops and crafting. 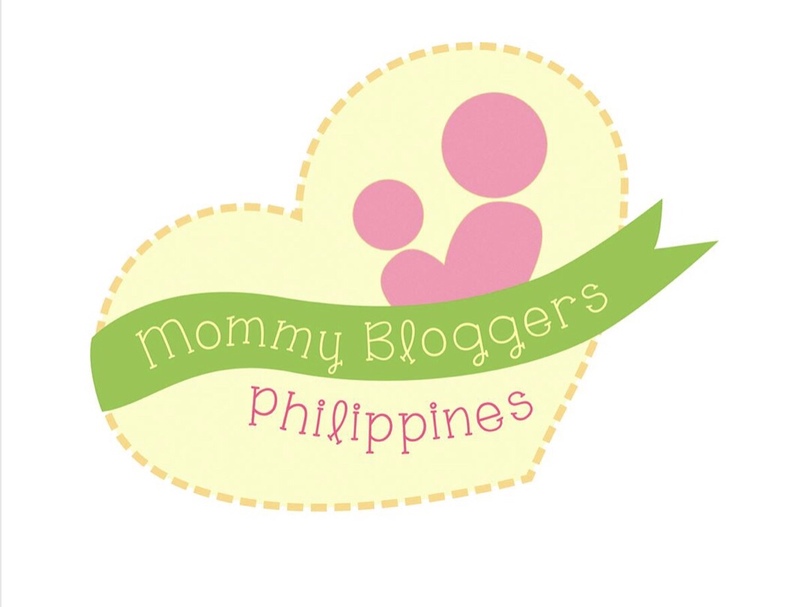 It will keep creative inspirations following from kiddie parties to weddings! This event I dare say is a party on its own. 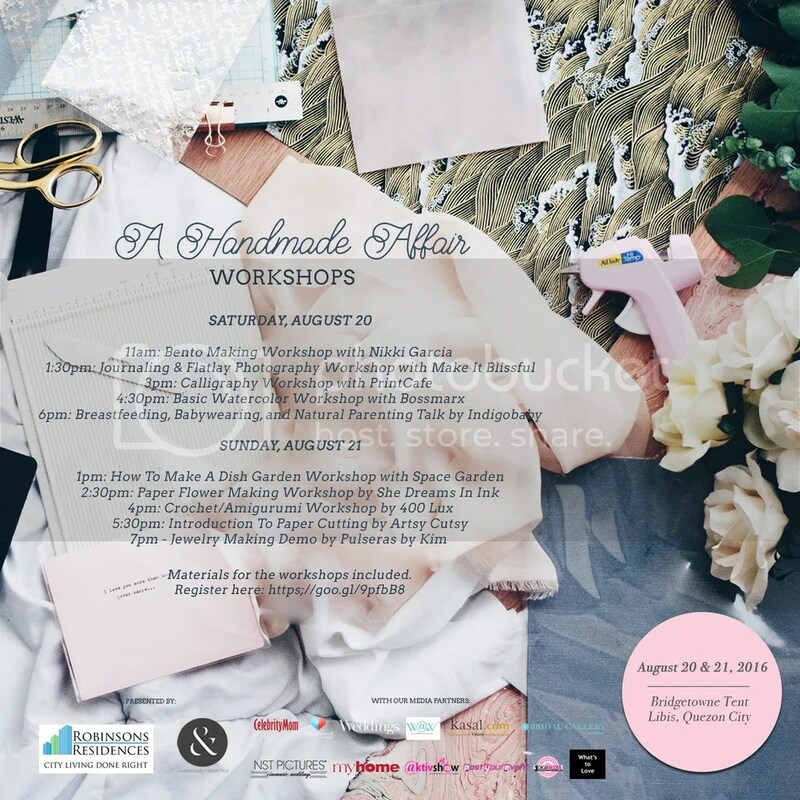 Reserve your August 20 and 21, 2016 weekend and come to Bridgetowne Tent in Libis (C5 corner Ortigas Avenue)! from 11am to 9pm. These dates are DIY heaven if you ask me. The best part? They`re giving away free slots and an online give away! Hope to see you guys there, coz I would`t miss this! Please check their website and social media pages – Facebook and Instagram for the details on how on get a free slot to their workshops.